Are you screening your prospective employees for these skills? 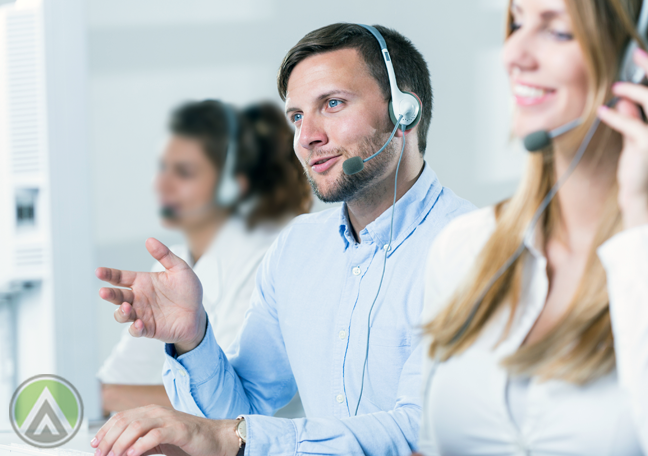 Tech-savviness and language proficiency often top the list of the most desirable qualities of customer support reps. Indeed, these are the same things that call center managers look for as they aim to build a stellar support team. But as we zone in on these qualities alone, are we overlooking equally critical customer service skills? No one can deny that your staff’s competence (or lack of it) determines the quality of the customer experience. That’s why many brands continuously empower their frontline agents. 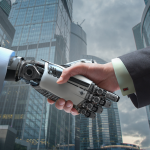 By ensuring that employees are equipped with the knowledge, tools, and capabilities they need, they can meet—even surpass—customers’ standards for excellent support. However, familiarity with tech devices and fluency in a particular language aren’t the sole indicators of customer service expertise. You have to watch out for specific professional qualifications, which often go unnoticed. 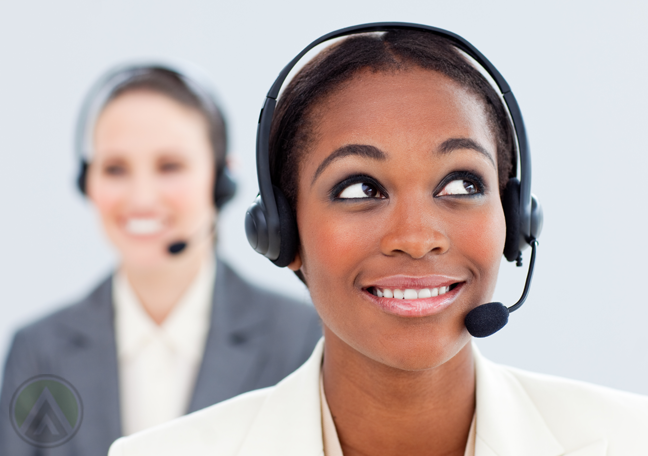 These are the five most underrated skills all contact center employees must develop. In cases fraught with conflict or tension, some agents may feel the need to talk endlessly to try to appease an irate customer. But there will be times when this would only worsen the situation. Sometimes, the wiser thing to do is to stay quiet and just listen to the caller’s complaints. Recognizing these instances, however, can be tricky. It takes a combination of tact, sensitivity, and empathy to be able to determine when one needs to stop talking. This tacit skill, therefore, is difficult to teach. The only way to cultivate it among your employees is to focus on enhancing their overall interpersonal and communication skills. The customer support agents who can do this well, however, will be able to resolve issues effectively in a professional manner. Customers don’t like getting “no” for an answer. Instead, they evaluate a brand based on its ability to rise to their demands. 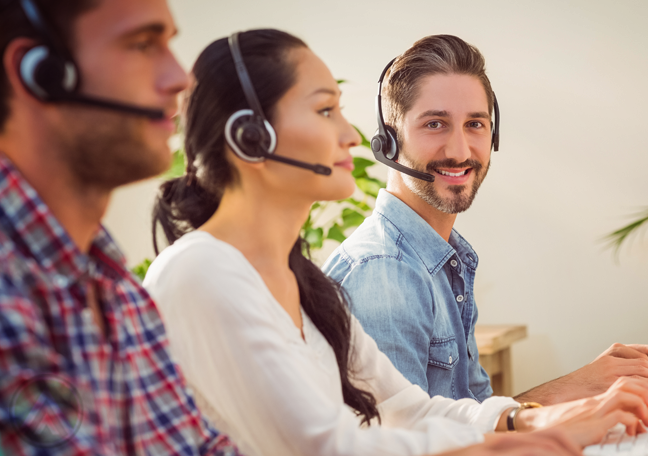 Of course, you can’t always give customers what they want (especially if it goes against your policies), but great call center reps can always find ways to make a negative situation better. Depending on the customer’s problem, they may propose alternative solutions or offer simple perks to make up for a brand’s shortcomings. Often, it won’t matter whether they exerted a little or a great amount of effort. What truly matters to customers is seeing brand reps actively working on their concerns and striving to improve their experience. 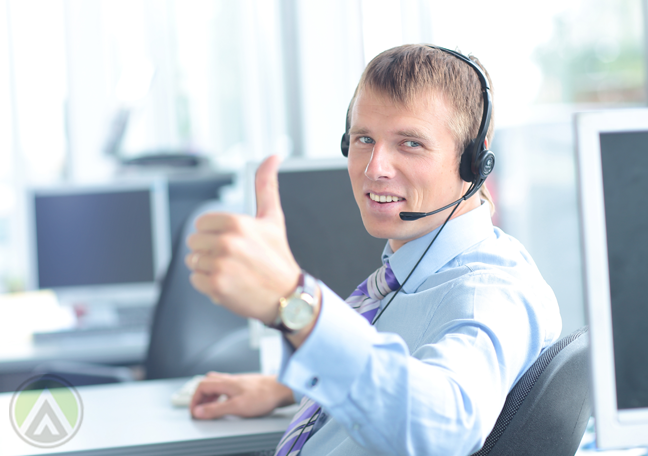 Many call centers deal with skyrocketing employee turnover rates. Customer support reps may leave their jobs because of too much stress, or they may think it’s a dead-end career. This is exactly why companies should value their loyal members. These are the workers who really believe in the organization’s vision. Thus, they always make it a point to be a useful part of the company, which influences them to be diligent and high performers. 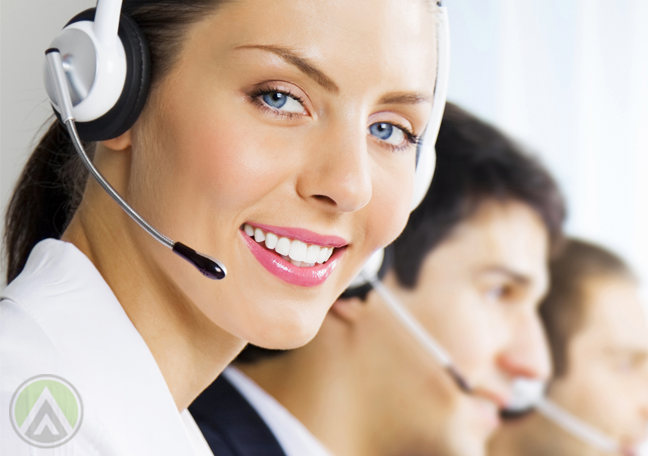 Contact center workers regularly have to deal with physically and mentally taxing situations. In this industry, unpredictable schedules, conversations with frustrated customers, and long working hours are all part of the job. To thrive in such a fast-paced and high-pressure environment, agents must be disciplined and determined. They must be able to remain objective under heated situations and manage their stress effectively. All this would let them perform well despite unfavorable circumstances. In the field of customer support, humility is defined as one’s ability to always put a customers’ needs ahead of your own. This means being ready to recognize one’s own mistakes and consistently finding ways to improve the customer experience. The thing is, not everyone is cut out for a support job. Here, employees must have a service-oriented mindset. Cultivating this quality among your contact center reps can help you promote a customer-centric culture.